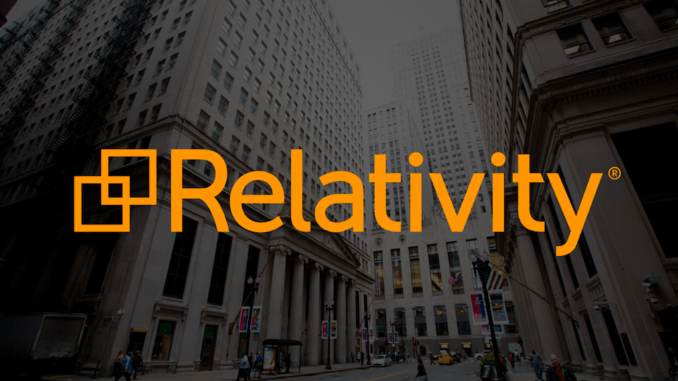 Relativity has set itself the strategic objective of providing its platform to the broader legal tech world, including legal AI review companies focused on matters such as M&A and real estate, to create a new ecosystem for lawyers focused on doc review and analysis that goes far beyond eDiscovery. 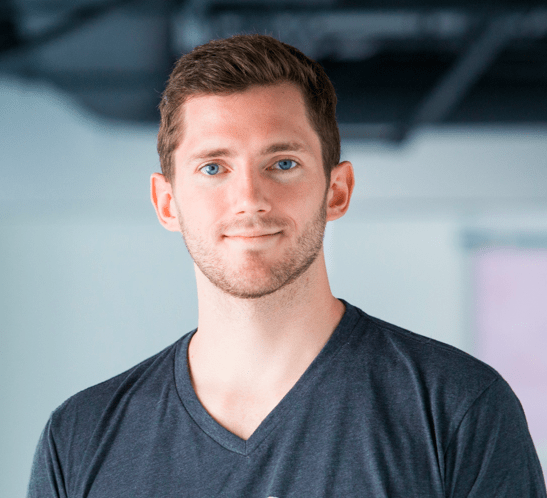 Artificial Lawyer recently caught up with Drew Deitch, Senior Manager of Strategic Partnerships at Relativity to find out some more about where the company is heading. The first point to note is that if you think Relativity is OK with just sitting back and resting on its eDiscovery laurels you’d be very wrong. As Deitch explains, Relativity may have gained fame and success by providing a platform for document review in litigation matters, but they have now set themselves on a broader strategy of becoming the platform of choice for doc review in general, integrating the use of many different tools, for many different uses, for a range of practice areas. In short, to become THE platform for review in the legal world. A case in point is Relativity-based legal AI system, Heretik, which sees a great opportunity to provide M&A due diligence review via its own machine learning and NLP technology that integrates seamlessly with Relativity. But, that is just the start and it is perhaps the company’s ‘open access’ policy that could be its most clever strategic play. By inviting the legal AI world to work through Relativity it potentially creates a ‘super platform’ that unites many different types of software in one place, under one umbrella. 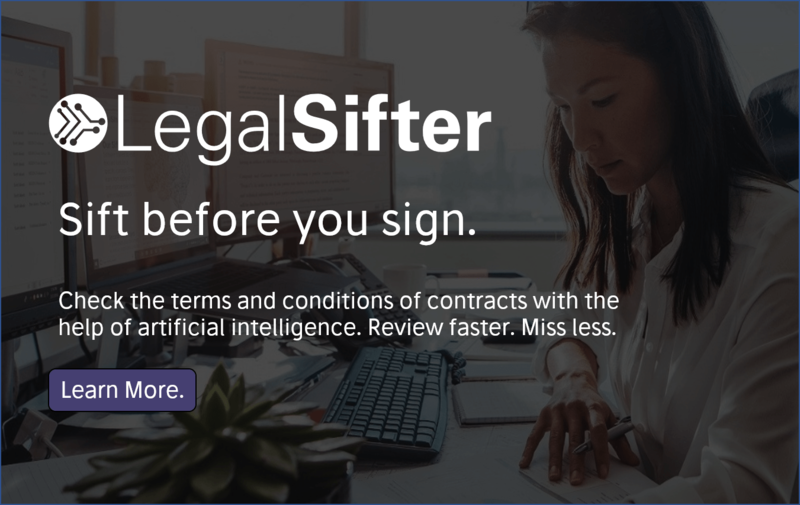 And the drive to ‘platformize’ in the legal tech world is certainly a trend Artificial Lawyer has seen, and which is partly driven by the need to create some order out of the mass of narrow tech products on the market. He explains that this capability to, put simply, bring all the legal data together so you could make sense of it, was the fundamental driver behind platforms like theirs. And, then the issue is managing that process, keeping on top of it with a software system that allows lawyers to not lose track, to assign segments of work in an organised way, and to keep visibility of the entire review process that may have many moving parts. In other words: the plumbing. ‘Clearly it’s not feasible to pay lawyers to read this,’ he adds. And that is for sure. The time and money involved would be gigantic. Moreover, as many tech gurus like to note at conferences, the total amount of data we as people and also companies produce is growing exponentially. This data ‘fire hydrant’ is only getting worse. In fact, it’s more of a ‘data pulsar’ than a hydrant these days, such is the intensity of the information being blasted out there. We then discuss some of the ins and outs of eDiscovery, the need to remove unneeded documents, find out what’s privileged and so forth, but that’s not really key here. Relativity is a tried and trusted system for this, that has been established. The real challenge is: what’s next? Deitch continues and what he says makes a lot of sense. Relativity is basically a means for crunching unstructured data. In this case for litigation, but…..what if lawyers, in firms, LPOs, and inhouse, could use that platform – with all its project management bells and whistles – to do something else, such as with Heretik, mentioned above? After all, lawyers like integrated systems (just see the enduring love for Microsoft, as a case in point). The least hassle the better. The least friction and fewer gaps between applications the better. 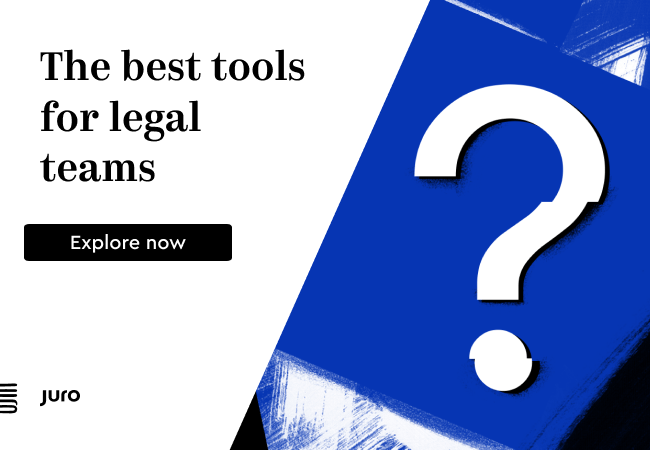 Could Relativity stretch into all the other areas where machine learning and NLP are used today by a wide range of legal AI companies? ‘We want to be a hub that different machine learning engines work on,’ says Deitch. Now, Relativity has some machine learning strengths of its own, but Deitch is practical and realistic about it. It was built around eDiscovery, and that is a different world to very granular semantic analysis and extraction of very specific data held within a range of similar key clauses. It really is the other end of the spectrum and the company can see that. Hence the hub strategy. The company also has a large and growing development programme that encourages other businesses to work with it and its platform. But will the strategy work? Relativity is taking a very down to earth and practical approach to making the strategy a success. They’re not selling rocket science, they’re selling ease of use and a happy customer experience. Or as Deitch puts it: ‘We do the hard, boring bits: the plumbing.’ And then the more granular NLP analysis propositions come along and land on the Relativity aircraft carrier and get to work. How will this pan out? Time will tell, but it really could work. And if it did, it would place Relativity at the centre of the wider legal AI ecosystem.